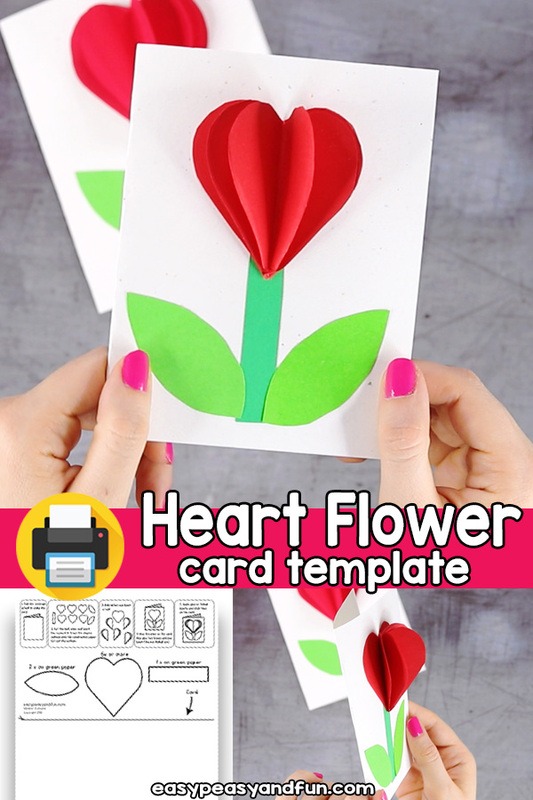 This Heart Flower Card Template will come in handy if you need a quick and easy craft to do with your students of kids at home for Mother’s day or Valentine’s day. 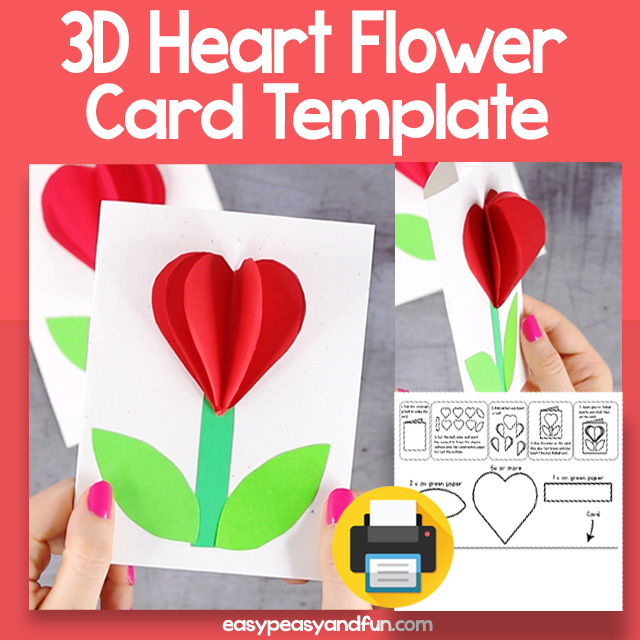 The flower is made out of the heart shape and as your kids or students cut out more heart shapes, once put together this becomes a 3D paper craft (a great Valentines day card isn’t it). 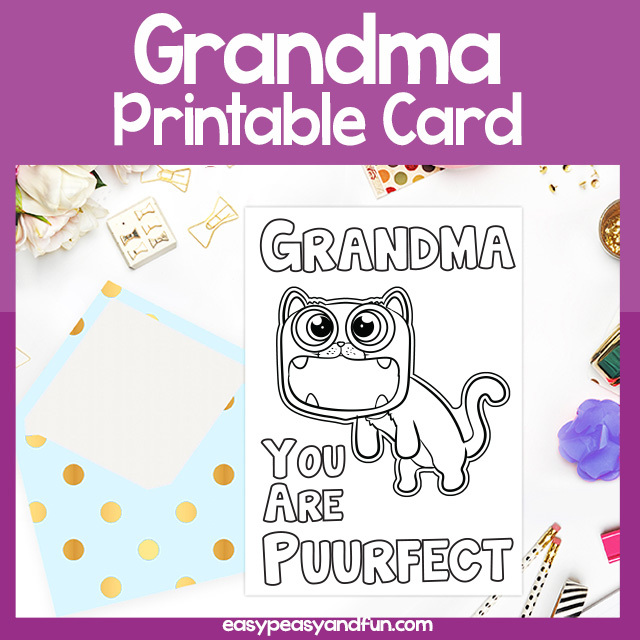 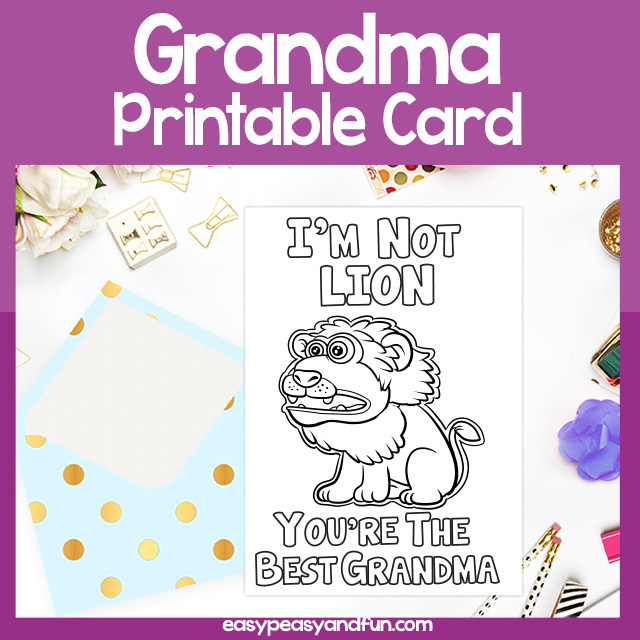 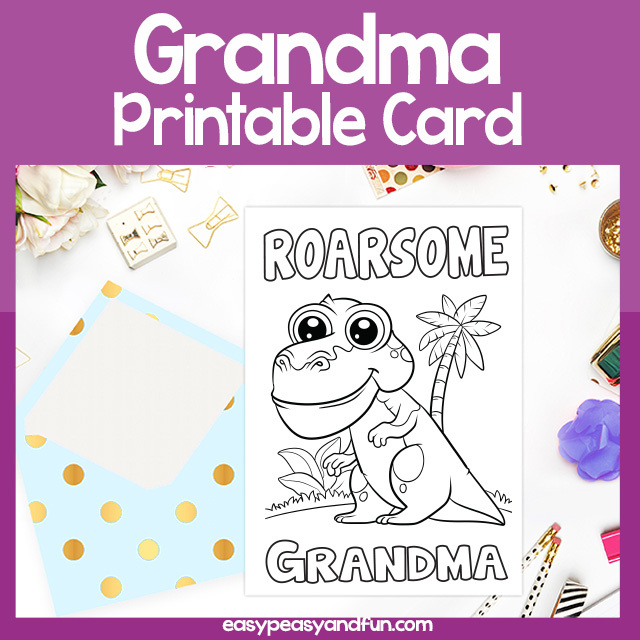 Simple instructions included on the printable sheet.